This handy cable allows control of your JRC NRD-535 or NRD-545 receiver and JRC JST-245 transceiver by your computer. 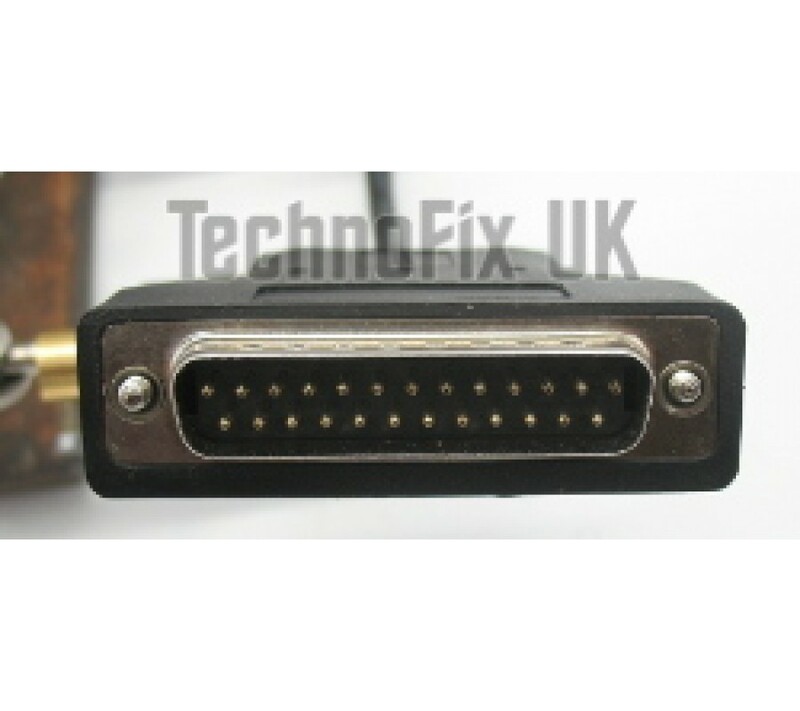 One end of the cable has a DB25 male plug which connects to the RS-232C socket on the radio. The other end has a USB plug which connects to the PC's USB port. The cable contains a USB to serial converter, so the radio appears as a COM port on the PC. 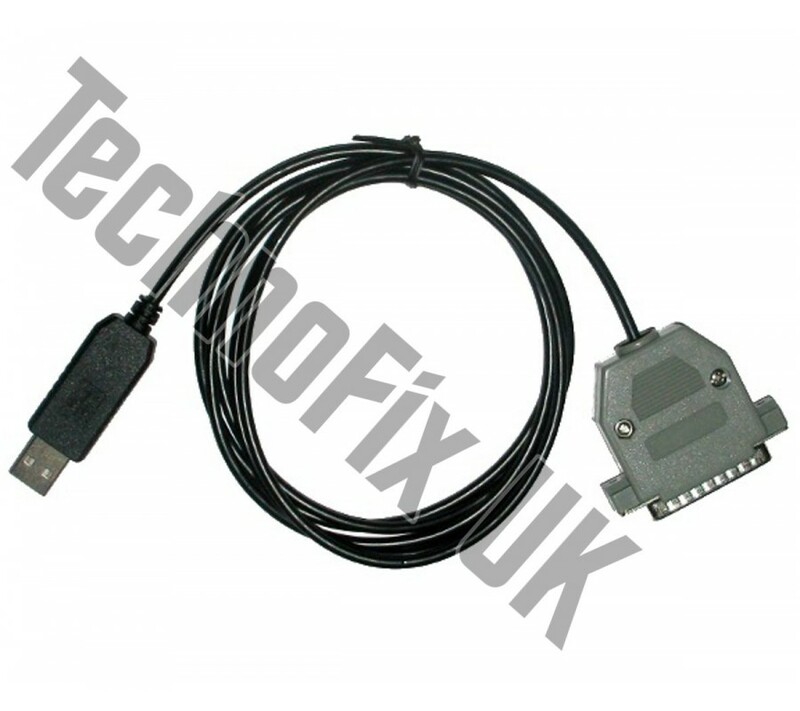 Length approx 1.7m/5ft 6ins (if required, you can add a USB extension cable up to 5m long). Only drivers for the cable are included. Please check the availability of suitable control software for your model of radio and that the software supports USB.